The ‘StarSkate’ program offers opportunities for skaters of all ages to develop fundamental figure skating skills in the areas of ice dance, skating skills, free skate and interpretive skating. 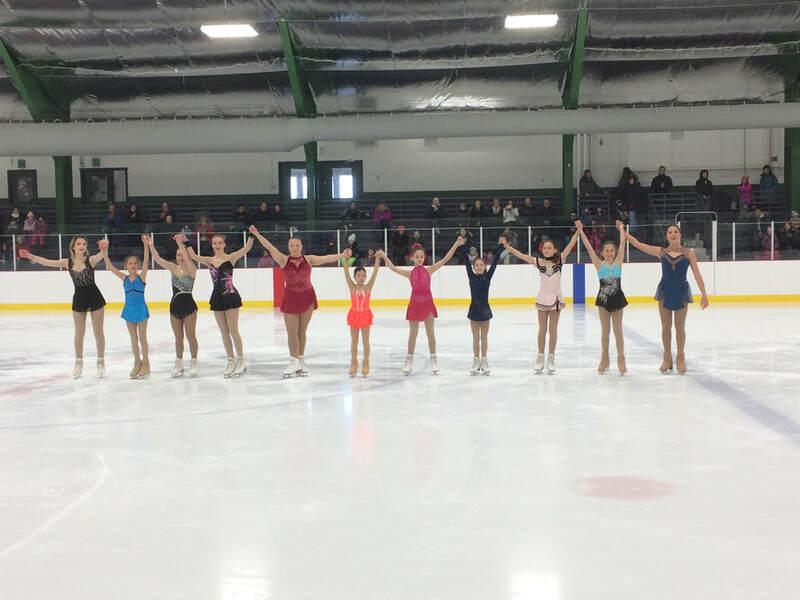 Unique in Canada, this program teaches figure skating skills in a group and/or private lesson format in a progressive and sequential manner and includes specifically designed awards and incentives. Skaters have the opportunity to take Skate Canada Tests through a nationally standardized testing system. Skaters who have mastered figure skating skills in STARSkate may also choose to pursue synchronized skating or pairs skating. THE SPRING 2019 REGISTRATION FORMS ARE AVAILABLE FOR DOWNLOAD. PLEASE CLICK ON THE DESIRED BUTTON.